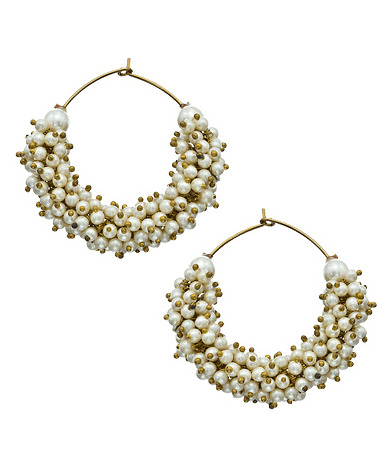 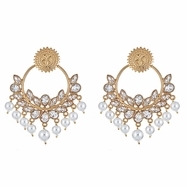 Love India by Blossom Box's Neeru Earrings comes in stunning mini pearls & are super light in weight. 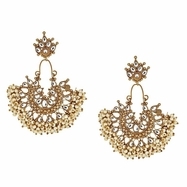 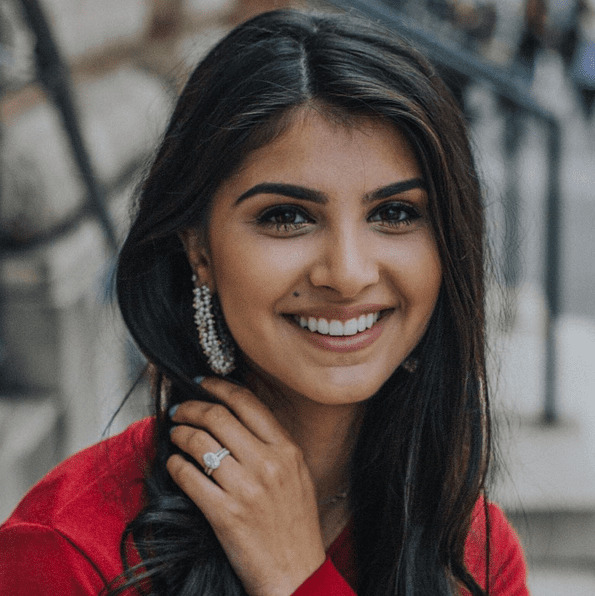 These earrings are really special; they can be paired with any outfit. 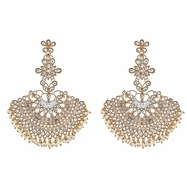 Perfect accessory for every jewelry box!